Professional photographs of your cabin, real estate property, or business location can make the difference between a potential guest choosing your property, visiting your business or moving on to another. I absolutely love to photograph the "personality" of a property and bring the photo to life in editing where I can make the interior and exterior pictures of your cabin or other property literally look as if it were about to "pop off the page". A picture is worth a thousand words...but when you are competing against thousands of other properties, a picture could be worth thousands of dollars. The investment usually pays off in one or two stays by a new guest. 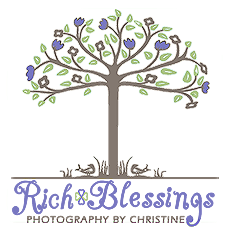 Please go over to the Request Information page and tell me about your photography needs and I will work with you to get the shots that will bring the guests to you and your property almost effortlessly.